One of my friends posted a picture of some steamed fish she made on Facebook, and it looked so good I had to ask for the recipe. Turns out the fish isn't so much steamed as baked in the oven, but it's so moist and tender, it might as well have been steamed! First you bake the fish with some rice wine and ginger slices just until the fish is barely done. 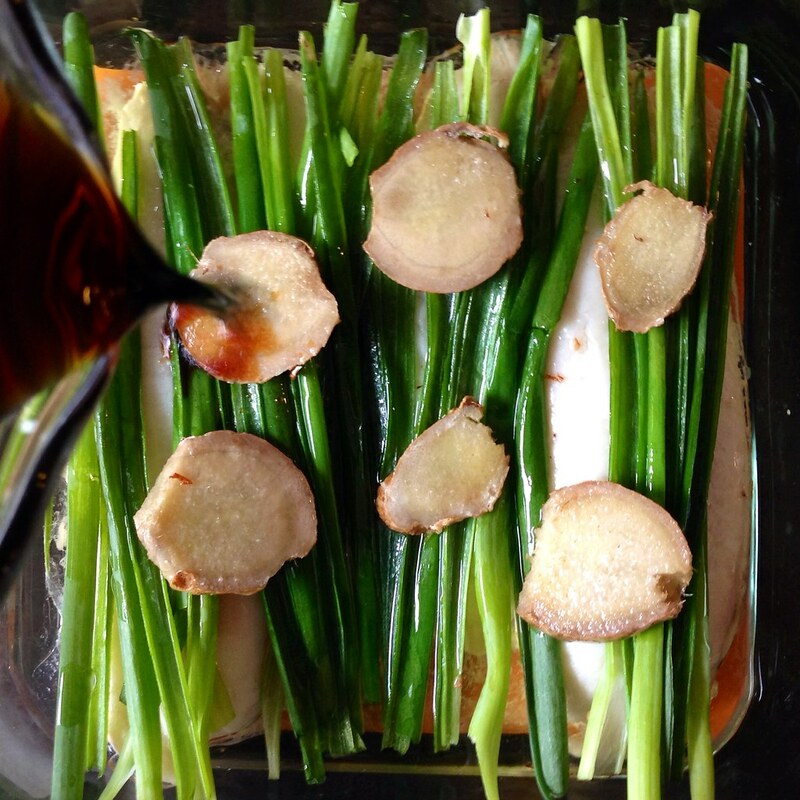 The ginger slices are then added to some oil being heated on the stove, and the fish is topped with scallions. 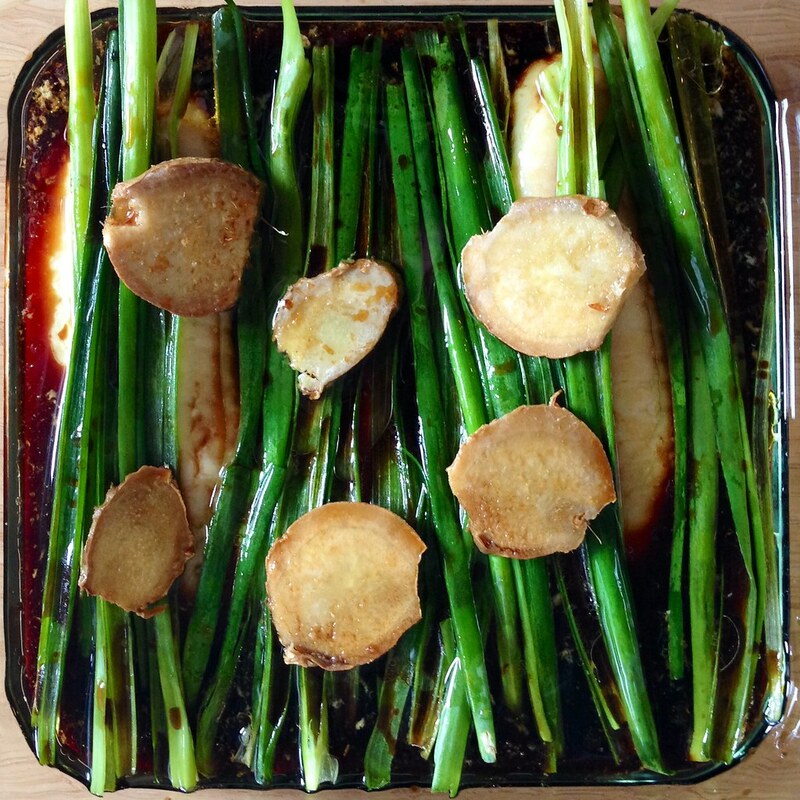 Then comes my favorite part: you pour the ginger-infused hot oil over the scallions and fish to seal in moisture and flavor. Finally a sweet soy based sauce is poured over everything. This is great served over steamed rice, and in my opinion, is even better the next day when the fish has absorbed some of the sauce! 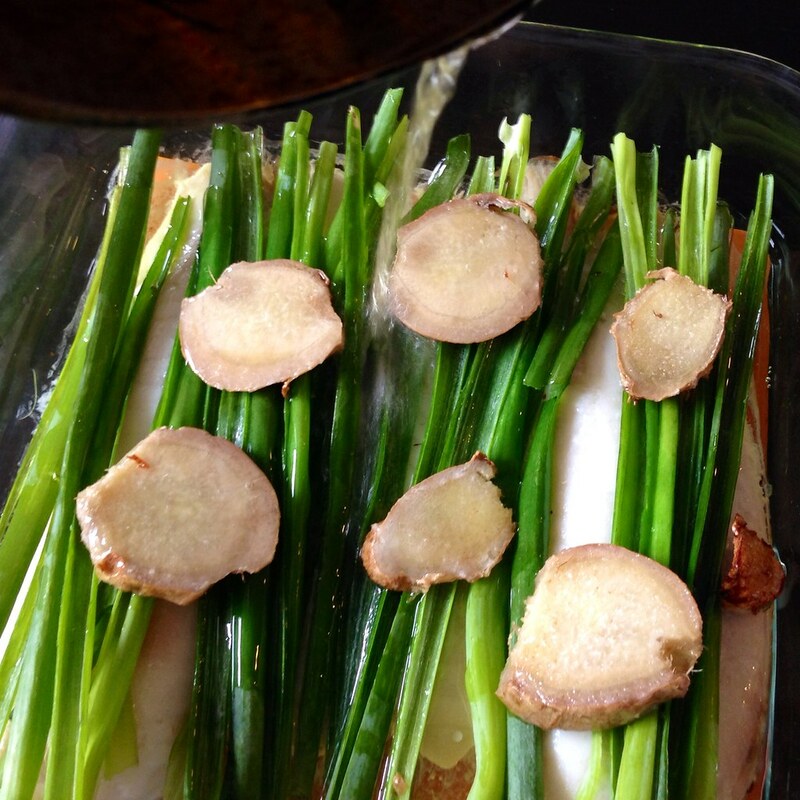 Place the fish filets in a small baking pan. 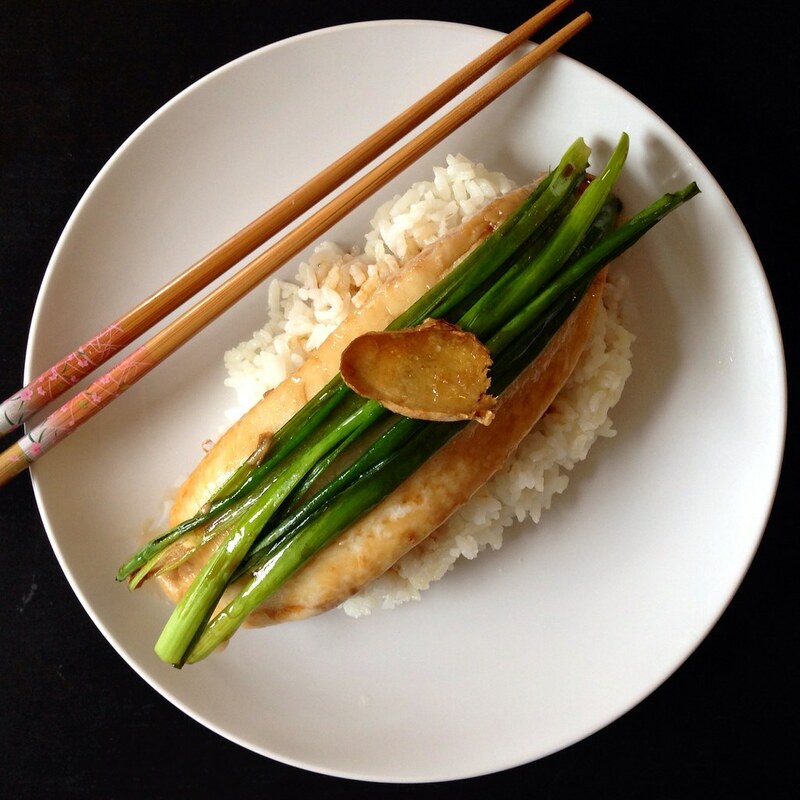 Sprinkle 2 tablespoons of rice wine over the fish and then arrange the ginger slices on top. Bake for 12 minutes or until the fish is just cooked through (do not overcook). Meanwhile, heat up the oil in a small saucepan over medium low. Mix the remaining 3 tablespoons of rice wine with the soy sauce, sugar, and water and heat for 1 minute in the microwave. Stir to dissolve the sugar. 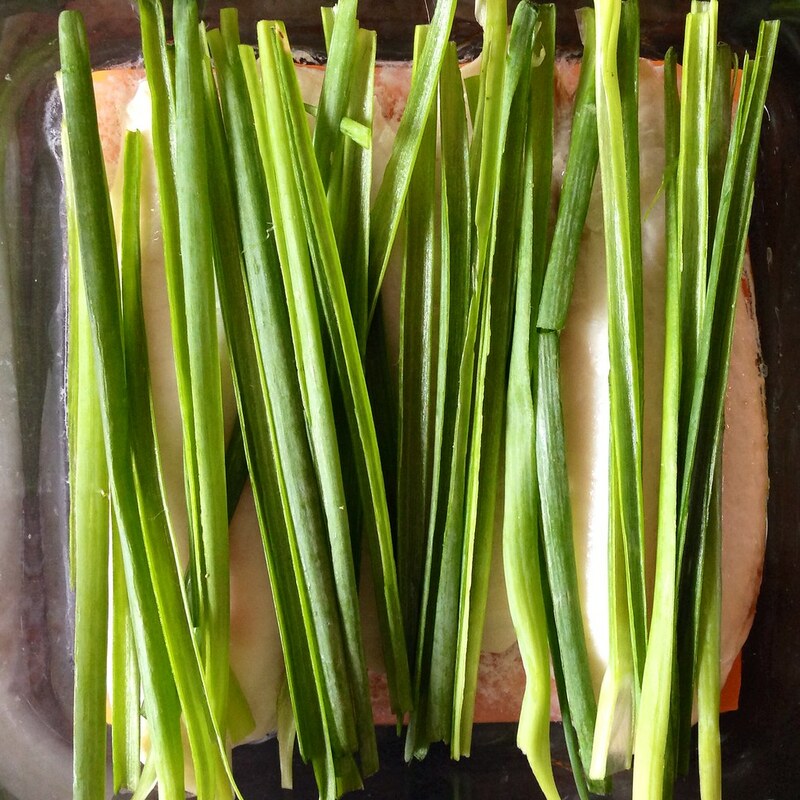 Slice the scallions in half lengthwise or julienne, if you can be bothered. 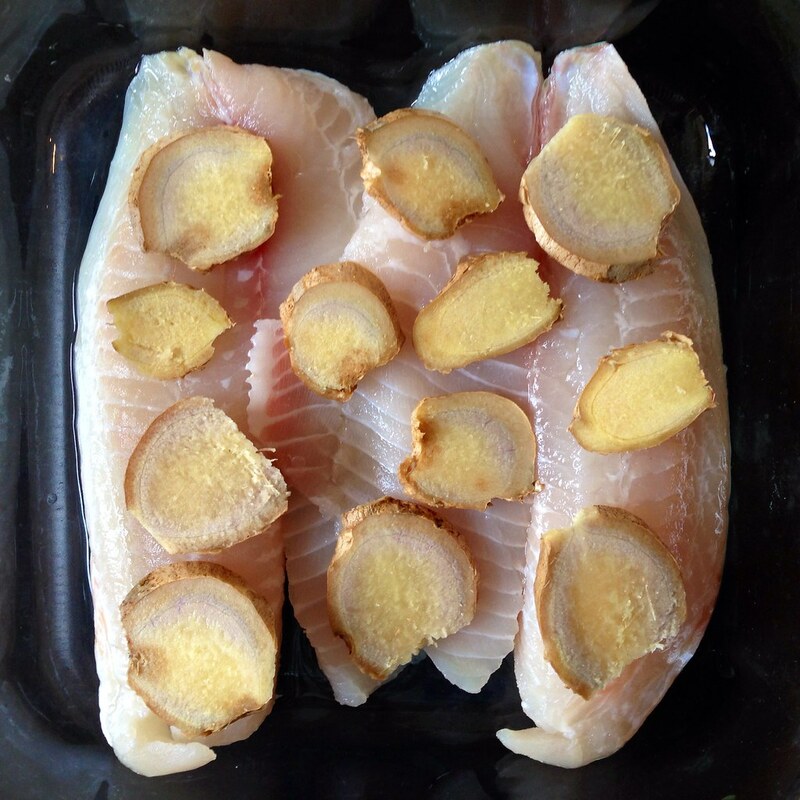 When the fish is done, remove the ginger slices and transfer to the hot oil. 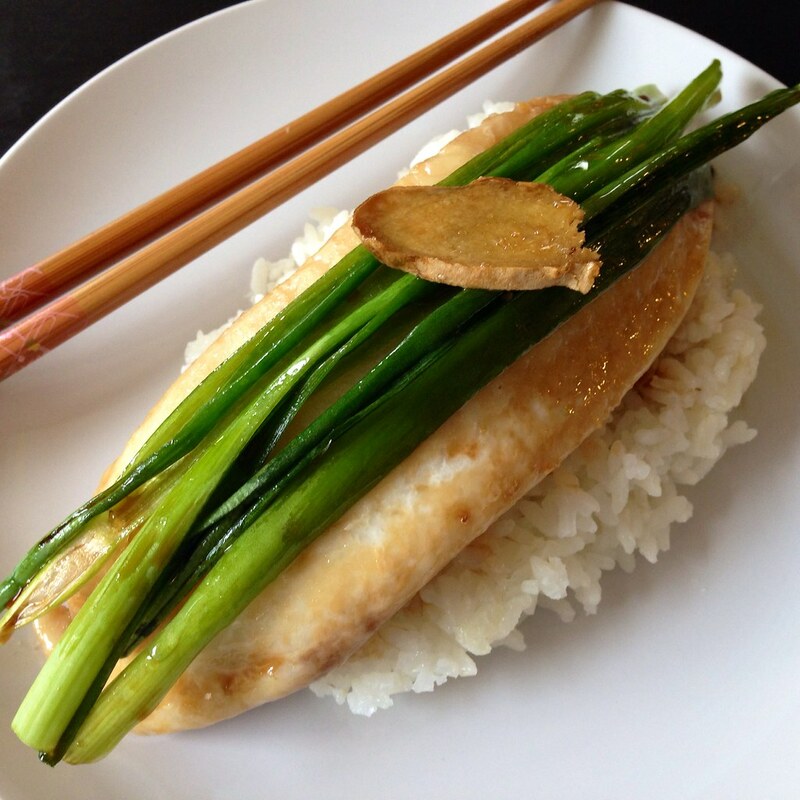 Arrange the scallion on top of the fish. Pour the soy sauce mixture over the fish and serve warm with rice. 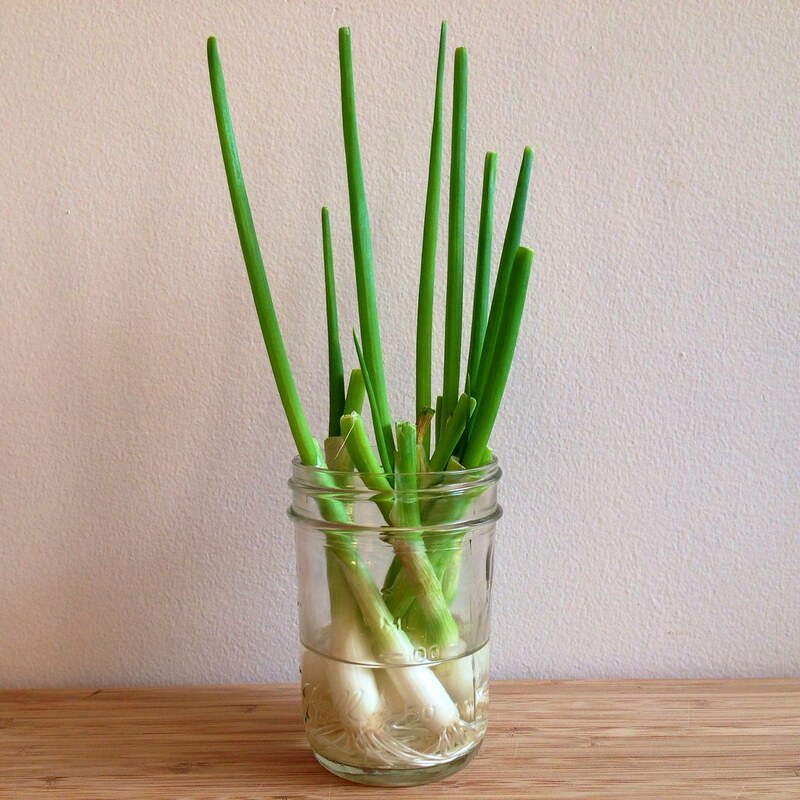 Pro-tip: Don't throw out the scallion roots after you've chopped off the green part! 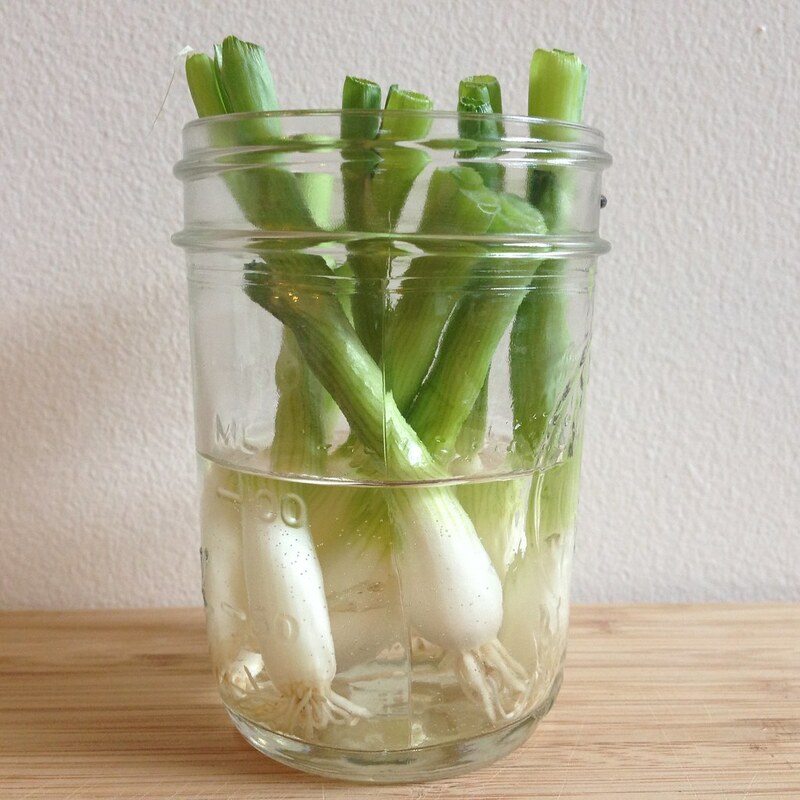 Put them in some water and leave them in a sunny place.